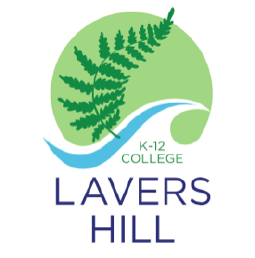 Student Voice is an invaluable element of the Lavers Hill College culture. Student Voice is a key focus for our College, and figures highly in our recently developed Strategic Plan. Our College Captains lead the school assembly on a Monday morning and it is a delight to witness their confidence and ease in speaking to their fellow students. As staff we ensure that it is the students who report, reflect on, and celebrate, the College’s achievements and experiences.